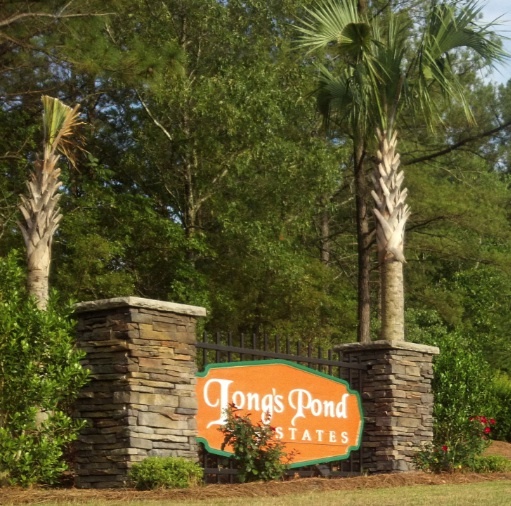 Longs Pond Estates is located in the beautiful Lexington, SC. Longs Pond is a well established and well-respected neighborhood located just outside of the hustle and bustle. This neighborhood is cradled among a lush canopy of trees.There are trees located in almost every front and back yard! This provides each home with a wonderful privacy affect! Located between Nazareth and Platt Springs Roads right off of Longs Pond Road, Longs Pond Estates has easy access to everything in Lexington, without being too close to all of the traffic! Longs Pond Estates is considered to be in the Red Bank area, which is an up and coming part of Lexington, SC with new conveniences being established often. Lexington, SC offers many dining and shopping options without having to travel to other areas of the Midlands. However, if it is Shopping and Dining that you seek, Downtown Columbia and Harbison in Irmo, SC are conveniently located. The neighborhood is nestled only 10 miles outside of Columbia, SC, and it is located only twelve miles from Lake Murray’s new Dam walk, public boat ramps and public park! Just a few miles over the dam will land you in Irmo, with enough shopping and dining for anyone to handle. For those who love the outdoors, Harbison State Forest is a quick 20 minute trip down I-26! Longs Pond Estates residents enjoy a suburban lifestyle with the conveniences of shopping, dining, recreation, and entertainment nearby. 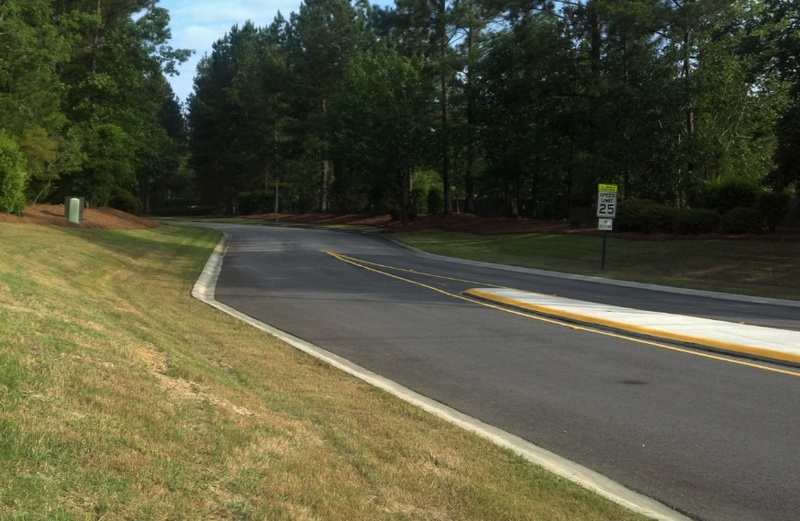 This neighborhood also offers easy access to I-20, which will get you anywhere you would like to go! This Lexington SC Neighborhood has just a little more than 150 uniquely designed homes with the value starting in the mid 100,000’s up to 250,000. Each house varies in size and style from 1800 square feet up to a very spacious 3,000 square feet. Each house has at least 3 bedrooms and all homes are situated on nice sized lots! Many of these homes have inground pools! Longs Pond Estates does have a homeowners association where the payments are used to maintain the appearance of the neighborhood’s common areas, which include the entrance and fences. The Home Owners Association’s Board of Directors is made up of people who live in the neighborhood. The HOA is very active and community oriented, promoting well-maintained yards with Yard of the Month Contests. The HOA of Longs Pond also has a Crime Watch Committee as well as a Welcoming committee to ensure that every new family feels right at home! Currently, Longs Pond Estate students attend some of the newest schools in Lexington SC, Lexington School District 1, which includes the following award winning schools: Carolina Springs Elementary, Carolina Springs Middle, and White Knoll High schools. For more information on these schools, visit Lexington School District One.